This annual show, in its 35th year, serves as an exhibition of the great hobby of model railroading, bringing together those with experience and those who are just becoming interested. Whether you have a model railroad empire of your own, a train set or are just hoping to see some cool models, there is something for everyone at this exhibition! 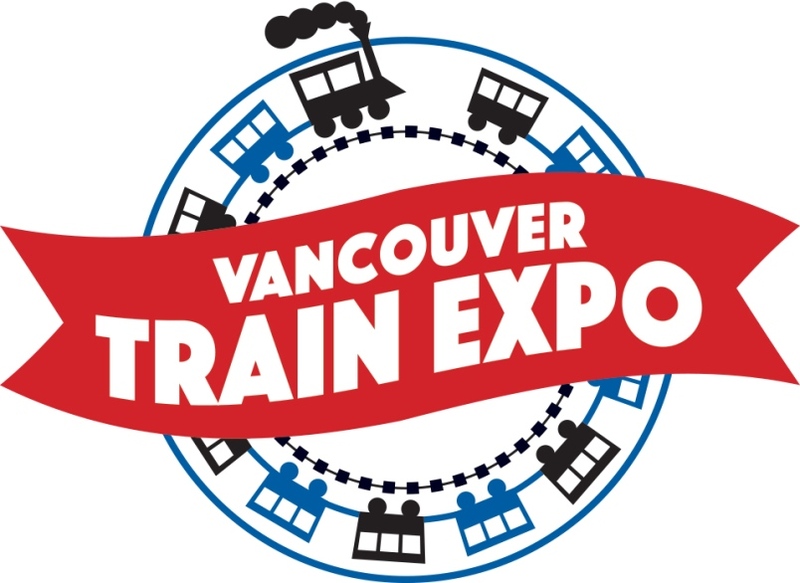 Teh Vancouver Courier is excited to partner with the Vancouver Train Expo, and offer someone the chance to win an Iron Horse Trainset and 4 tickets to the show, valued at $300. Previous Topic: Bluetooth-Controlled Model Trains Will Completely Revitalize the Hobby, If We Are Smart Enough to Let Them. Id be over the moon to attend!